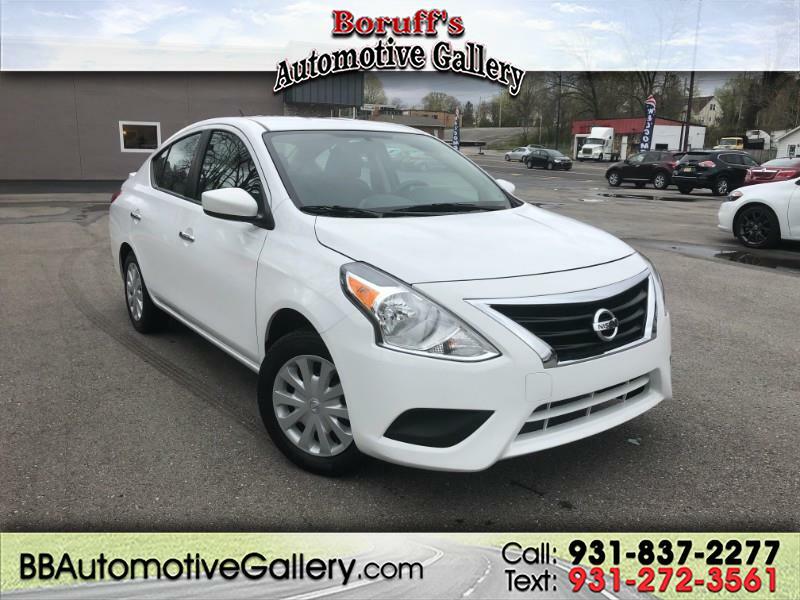 Check out this sharp and affordable 2018 Nissan Versa now available at Boruff's Automotive Gallery in Sparta. With only 42K miles and a smooth shifting automatic transmission, with a fuel efficient 1.6L engine; this Versa is ready to hit the road today! Stock with several great features like steering wheel mounted controls, power windows and locks, cruise control, Bluetooth connectivity, and more; this Versa won't last long! Stop by and experience the way car buying should be, the Bill Boruff way!